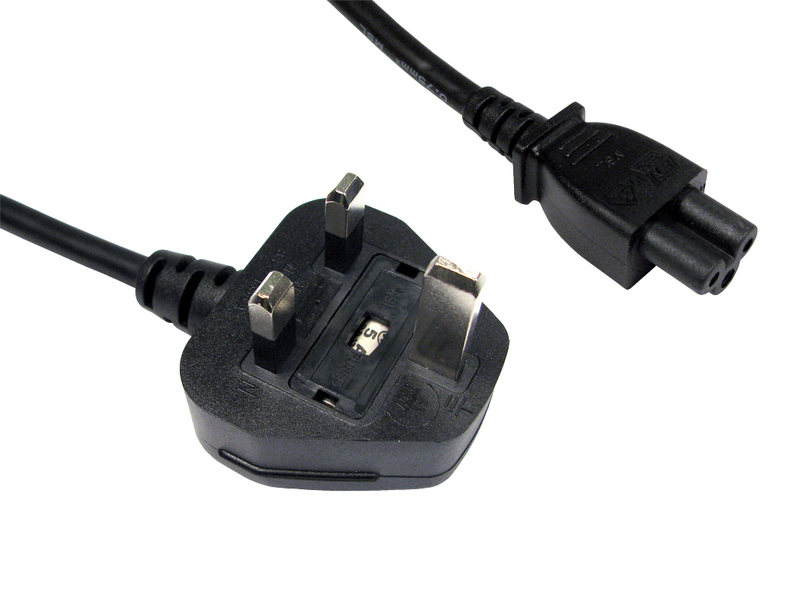 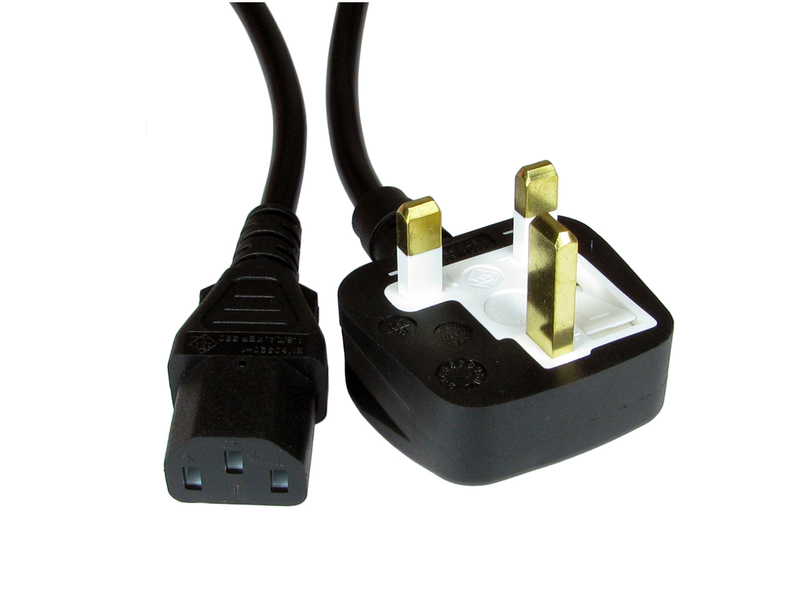 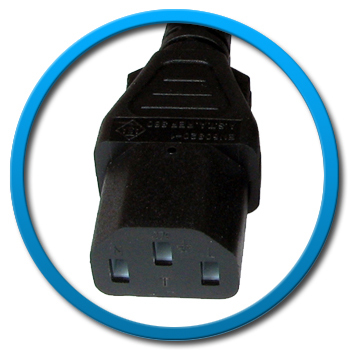 Sherwood Electronics Ltd offer a wide range of Moulded Power Cables all designed for reliability and long life with a wide choice of power connectors. 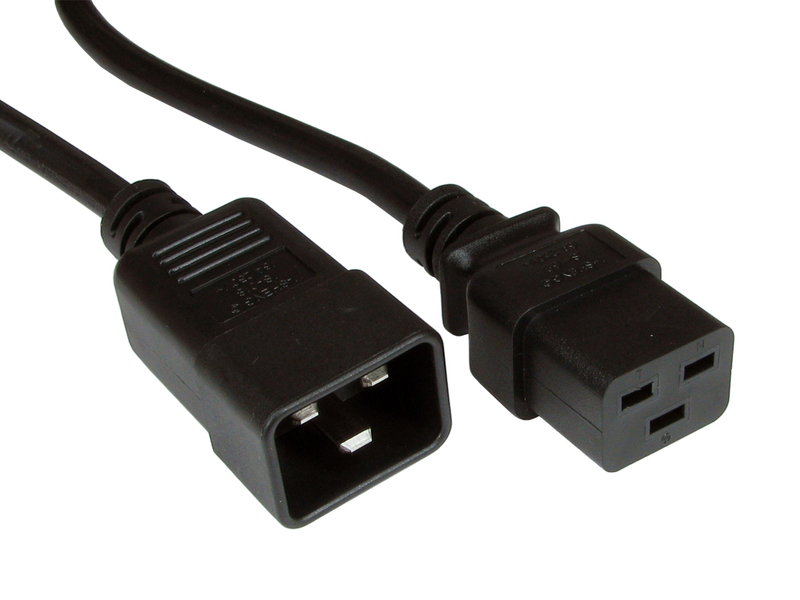 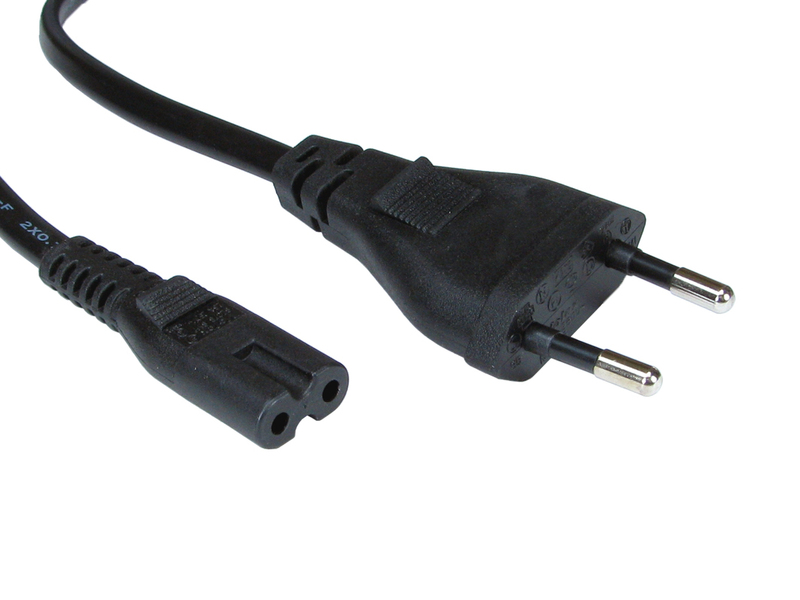 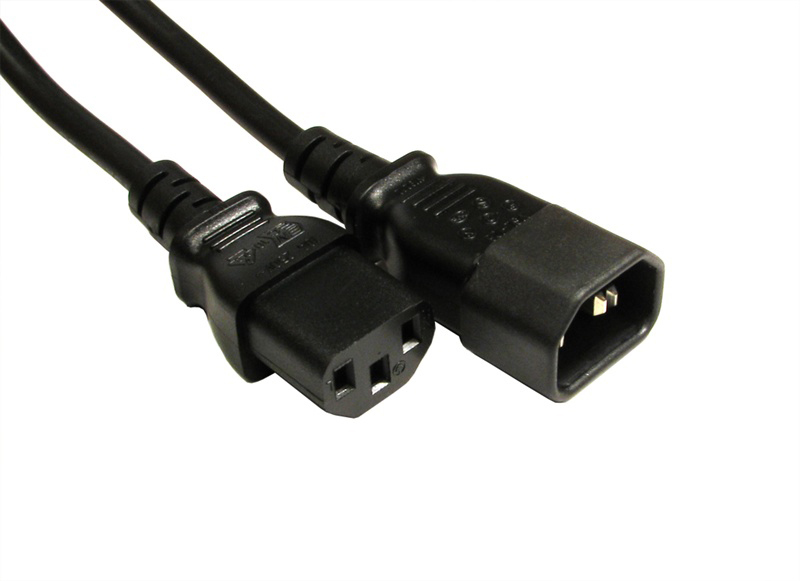 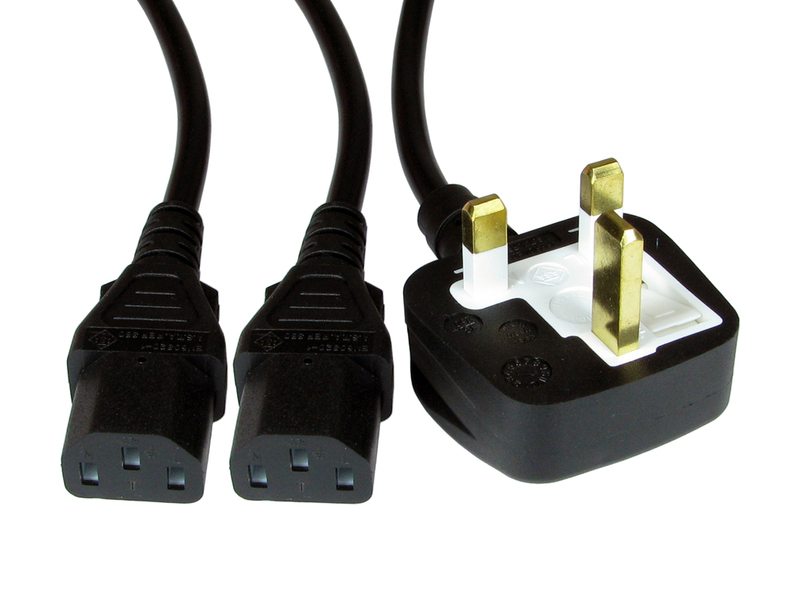 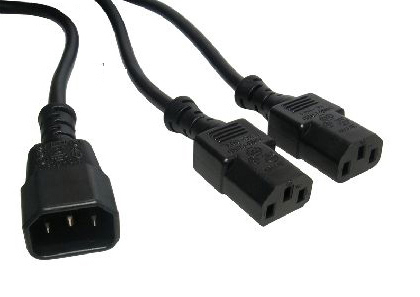 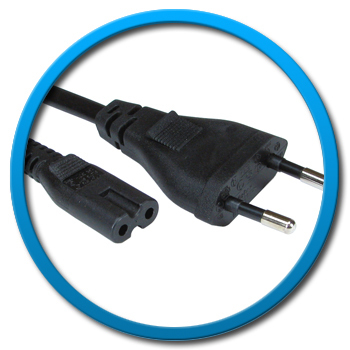 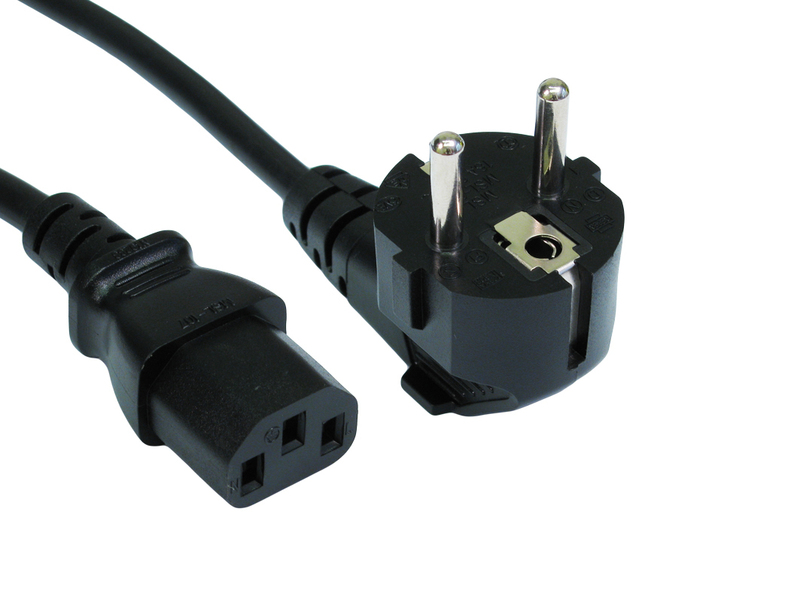 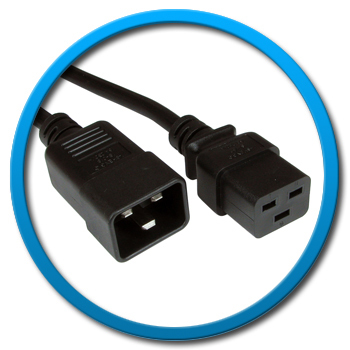 Sherwood Electronics can also manufacture custom power cable assemblies to any required configuration. 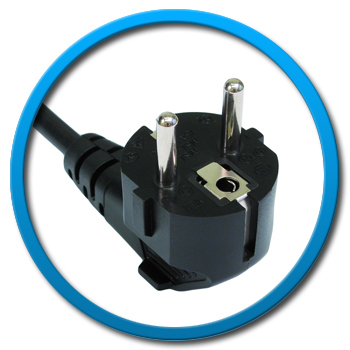 Please contact the sales office for further information.